Are you interested in growing your Instagram account with highly engaged followers? Wouldn’t you love to know the best times and the right frequency for posting to your account? How about a platform that helps keep you organized, is easy to use and best of all saves you valuable time? Tailwind for Instagram is the answer and it is available now. Tailwind’s most-used product is a visual marketing platform for businesses of all sizes, from bloggers and solopreneurs to large, multi-national companies. They are best known for Tailwind for Pinterest – a complete suite of tools to help marketers build, manage and optimize campaigns on Pinterest. We signed up with Tailwind for Pinterest in late 2013. 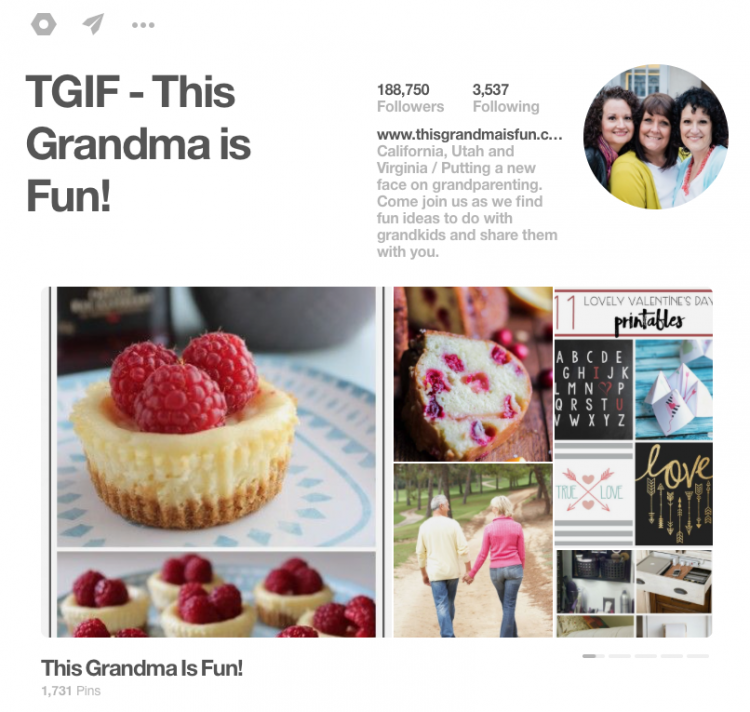 Using their tools and analytics has helped us grow our Pinterest following to over 187,000 highly engaged followers. The results of our growth on Pinterest has been tremendous. It has provided increased traffic to our blog, substantial growth in our email subscribers and expanded our influencer bandwidth and viability with brands and companies. 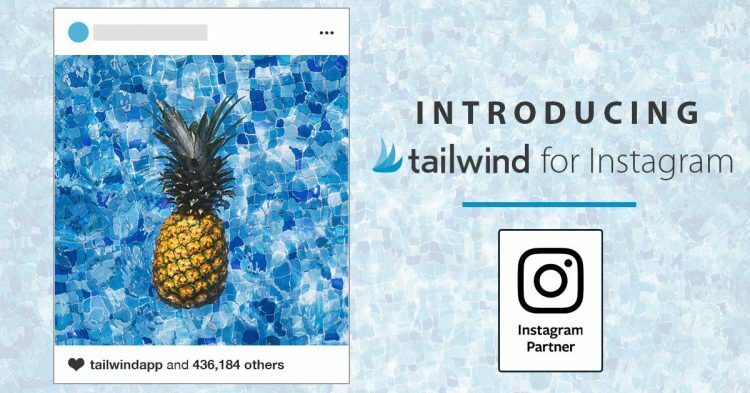 We have been patiently waiting for Tailwind to expand their analytics and scheduling tools to include Instagram. The wait is over, and the scheduling can begin. 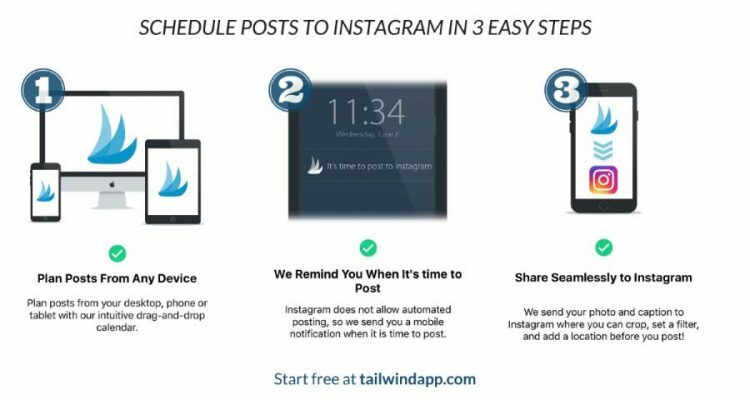 Here are a few of the features included with Tailwind for Instagram. Scheduling and analytics tool built on the same platform as Tailwind’s popular Pinterest marketing tool. It is designed to enable bloggers, influencers and marketers to schedule their Instagram posts in advance on a desktop computer or a mobile device. Tailwind for Instagram uses push notifications to alert members when it is time for them to post to Instagram. 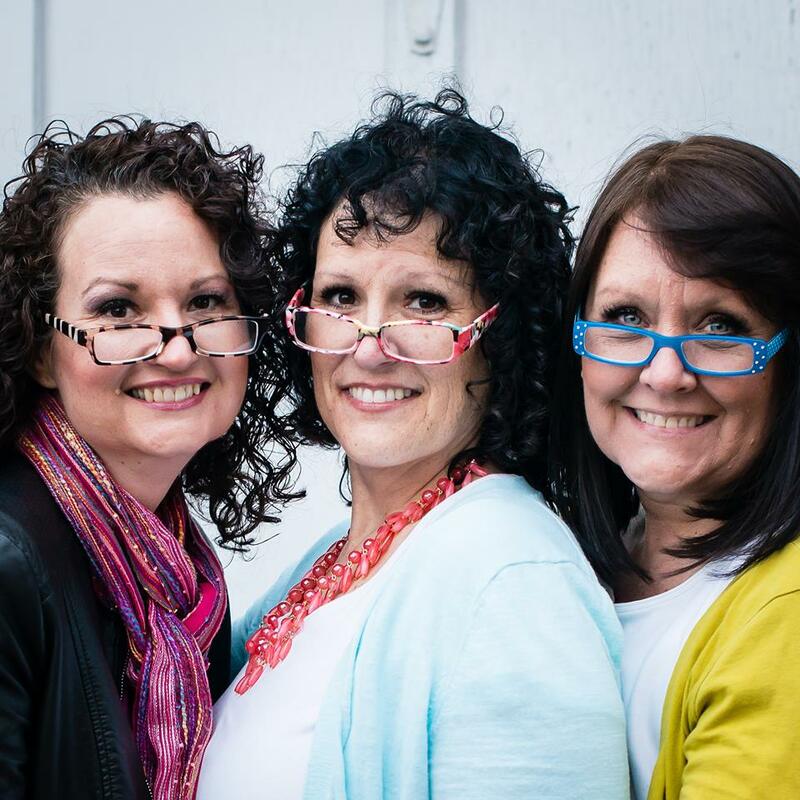 They need only swipe the screen and their scheduled post will be waiting for them to post with their desired caption copied to their clipboard. For bloggers and small and medium-sized businesses, Tailwind for Instagram costs $9.99 per month if billed annually or $15 if billed monthly. Enterprise pricing is custom and features additional product enhancements like hashtag monitoring, community management, influencer identification and advanced analytics. Post to your Instagram in 3 easy steps! In addition to quick and easy scheduling, you can see your posting schedule at a glance. 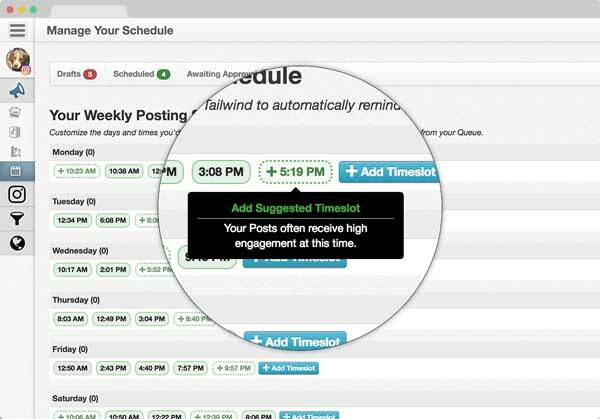 Tailwind also analyzes best posting times of day/night then suggests those specific timeslots for higher engagement. You can view your calendar visually and schedule posts on your desktop, tablet or phone. Enjoy this short video to see how scheduling and posting to Instagram is 60% faster with Tailwind than without it. That’s a one minute saving per post. With the average brand posting to Instagram 1 to 2 times a day, that adds up to 6 to 12 hours saved per year. 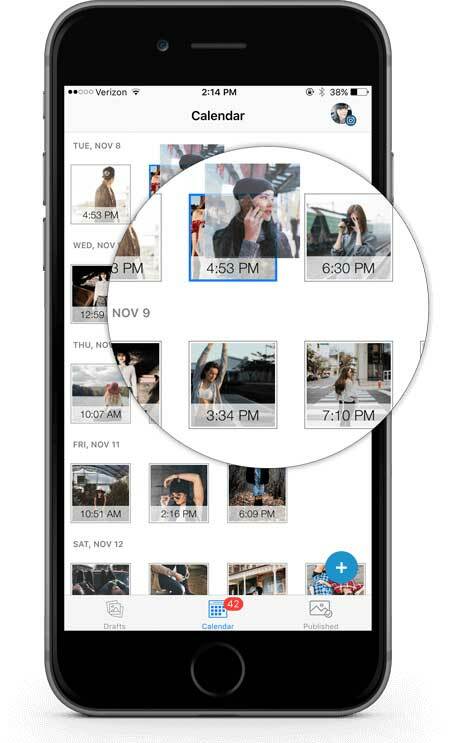 The video also shows Tailwind’s bulk image upload and browser extension features being used to schedule 10 posts to Instagram in under a minute. These features might be especially appealing to those who manage multiple Instagram accounts, who regram user-generated content, or who post content to Instagram from their website. Tailwind for Instagram not only saves you time, it helps increase your following. Watch the Facebook live video below to find out how one company tripled their following! 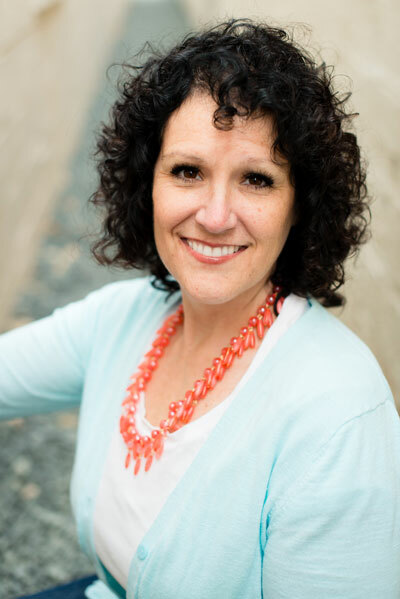 Tailwind’s goal is to make marketing your business as seamless as possible. As business owners we have learned providing a great product is not enough. It needs to come with excellent customer support. This is where we feel Tailwind stands out above other companies. When we have a question, it is answered in a timely manner. If we have a problem, it gets fixed with a quick turnaround time and follow-up. Tailwind has asked us multiple times “what can we do to make your experience better?”. We have responded with specific answers and seen many of our (reasonable) requests implemented. If you are serious about taking your Instagram following to the next level Tailwind has the all the tools and support to get you there. Head on over and start your free trial, you won’t regret it!